The Basketball BC Girls provincial team program is designed to attract the top female basketball players in the province at the U15 and U17 age categories, with a goal of being medal contenders at the annual Canada Basketball National Championships. Provincial Team athletes are chosen from Basketball BC's Supercamp. The coaching staff are selected from the Provincial High Performance Coaching Pool and include some of the top university and college coaches in British Columbia. 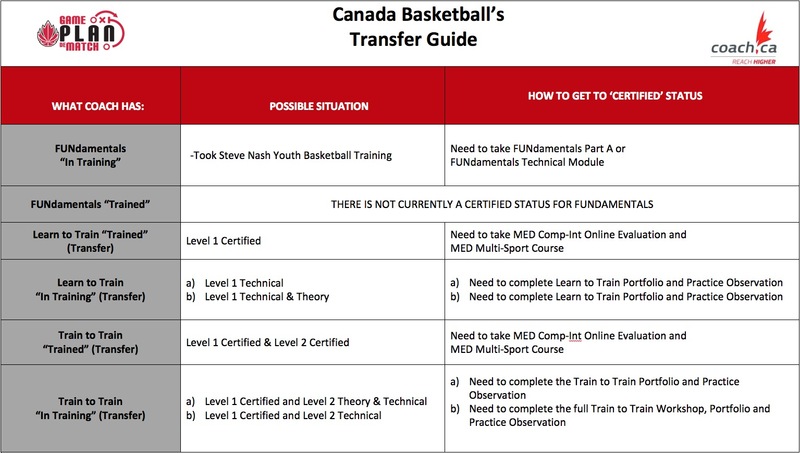 The provincial team program is part of our overall High Performance programming and is directly linked to Canada Basketball’s National team athlete pathway. Athletes that participate on the provincial teams will have access to Canada Basketball identification and assessment, occurring throughout their training and at the National Championships. The style of play that is coached is generated in alignment with current key concepts of play and point of emphasis from Basketball Canada and is developed through consultation with Basketball B.C. High Performance staff to best serve the developmental needs of our elite players. The program is designed to suit the developmental needs of our players and is congruent with club basketball participation.